It was among one of the first poly synthesizers It had a pitch wheel that could be assigned to the VCA, VCF, VCO or all together. 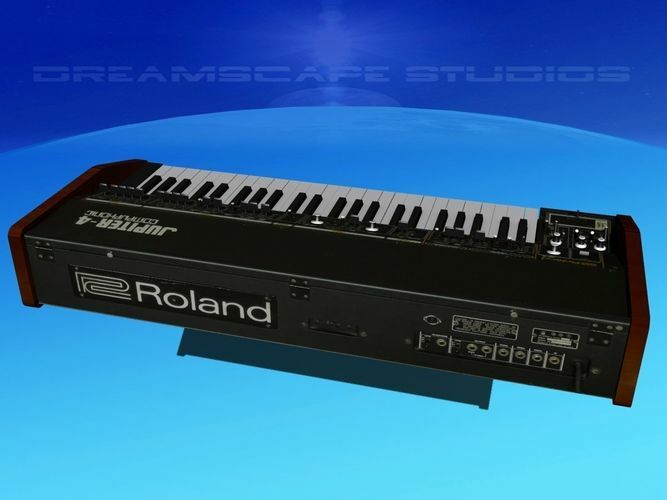 Used by groups like Duran Duran and Vangelis it made an impact into the rock and roll of the early 1980s. It came out in 1978. It was used Gary Numan, Thomas Dolby, The Cars, BT, Simple Minds, Vangelis, The Human League, Duran Duran, Spandau Ballet.